Aaah... What a long and terrible day. I've been writing tests literally all day. My first one was at 10, the second one at 2, and I just finished my last one now (it started at 7). I am very happy to announce that I will shortly be escaping this hell we call Humarga (the Humanities computer lab) and going for a delicious, well deserved cocktail. I am an absolute lover of cocktails, although I don't have them often. I find that they lead to bad decisions and awesome memories. Anyway, now is a very happy time. I'm finally done with tests for the next week or two, and most of my major assignments are done *sigh of relief*... 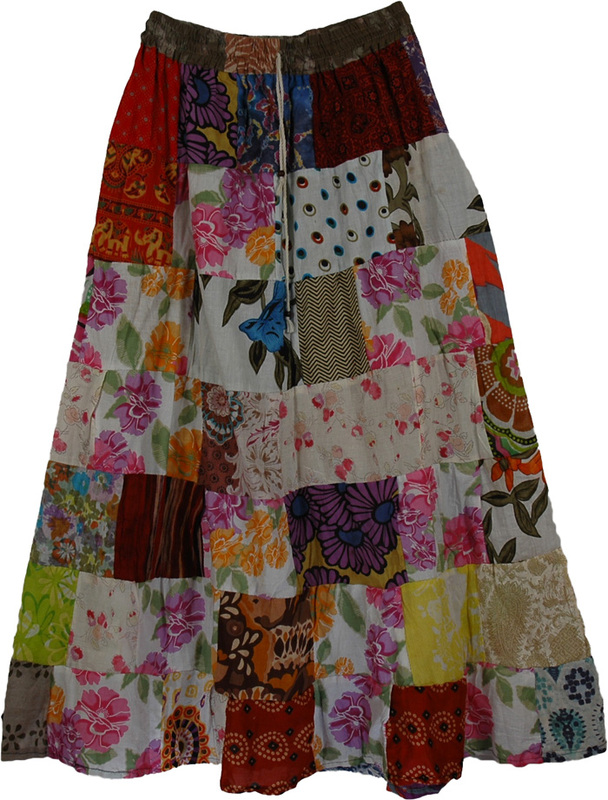 Which means that I have some time to do some sewing! 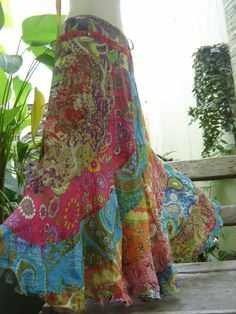 Gypsy skirts are next on my list, I have some absolutely gorgeous fabric that I can't wait to get started on, and I want to try doing some patchwork too! Well, it's cocktail and pizza time, it couldn't have come sooner :P Have a good evening everyone!